We often get people saying to us that they would love to live like we do and have adventures, so we created a way that you can come and have an adventure with us. These aren’t any ordinary adventures, oh no ! We’re creating experiences that are meaningful, unique and life changing. We gave up everything we had back in the UK to go out as a family and explore the world. So now we’re sharing what we’ve learnt about living your dream, facing challenges and awakening that spark within you. Our aim is to provide trips and experiences where you’ll get our undivided attention, where you’ll be part of our adventure and we’ll share our knowledge with you. 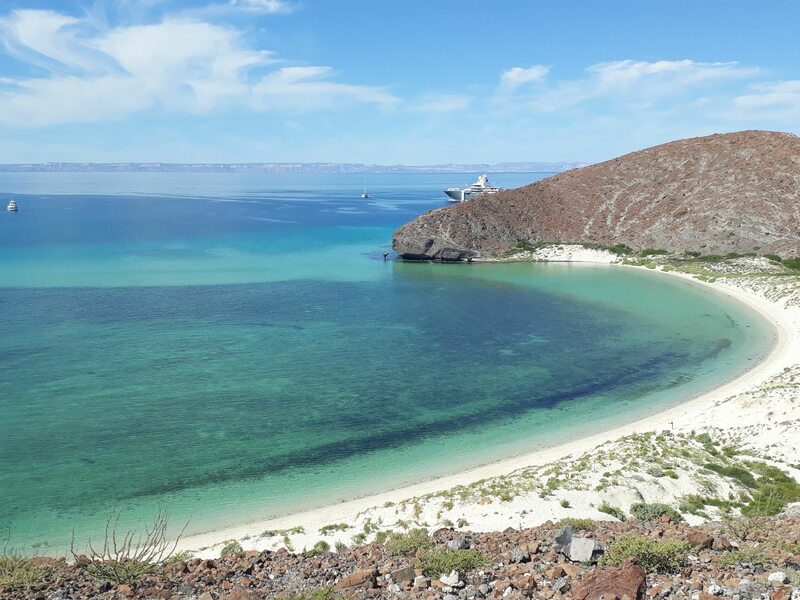 In early 2019 we’ll be in beautiful La Paz, Baja. This is your chance to experience an amazing adventure in a stunning part of the world. Join us to explore the ocean around La Paz visiting the UNESCO Biosphere Reserve to swim with Sealions and observe the other extraordinary amount of marine life of this area including dolphins, sea turtles, tropical fish and many sea birds. Snorkel from beautiful white sand beaches and explore by Kayak the calm and secluded bays that dot the Baja peninsula. The dates and details will be coming soon but one thing we do know is we’re going to have a lot of fun. We’ll be returning to Nepal to lead a small group of adventurers to the base of the highest mountain on earth, Mount Everest. Challenging but yet within most peoples capabilities this trek is simply incredible. 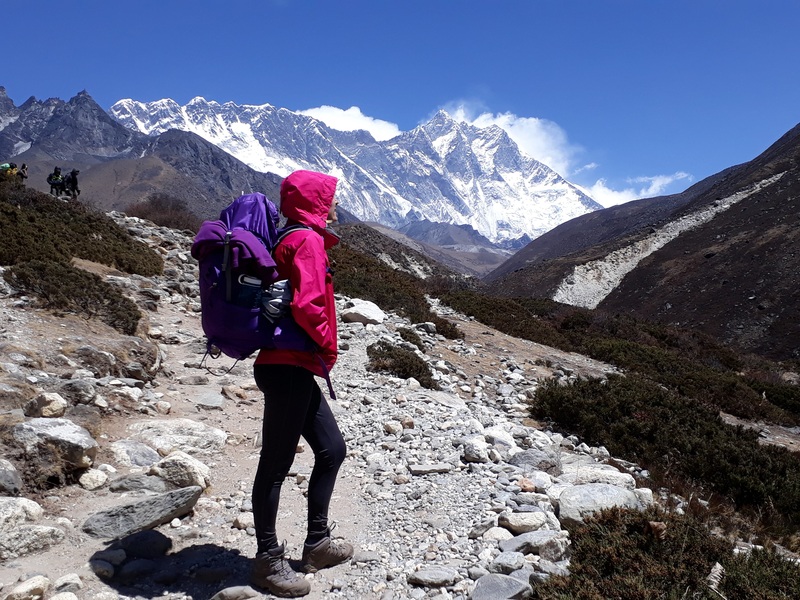 The sight of the Himalaya mountains will take your breath away as you trek through Sherpa settlements meeting the locals and staying in simple lodges on route. Nepal is probably the place we love the most and have returned to again and again. Always thought you’d love to do it but worried your wont be able to, then you need to speak to us because we’ll be helping you change that perception from first making contact with us. We want this to be a life changing/enhancing experience for everyone in the team. If you would like to be kept up to date with all of our Adventures To Inspire news then please sign up for our latest newsletter or if you have any ideas for future Adventures then email us with your fabulous ideas below.